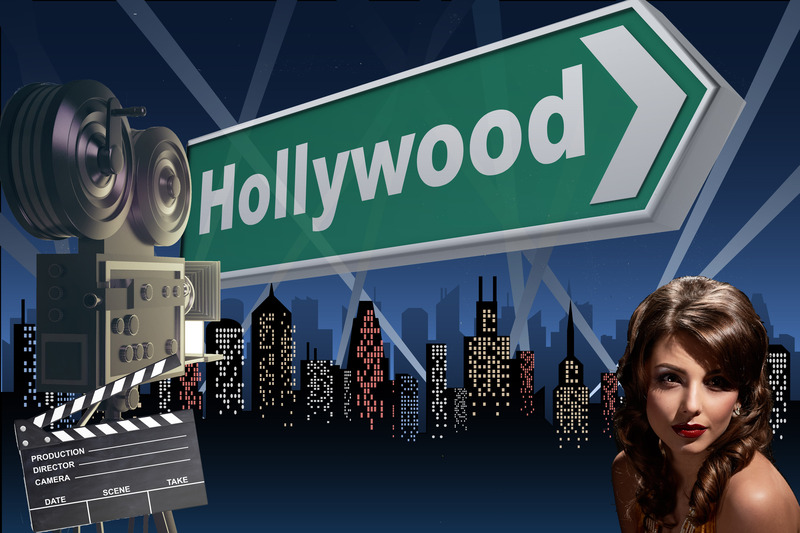 Our Hollywood Package creates the glitz and glamour with of any Hollywood night. 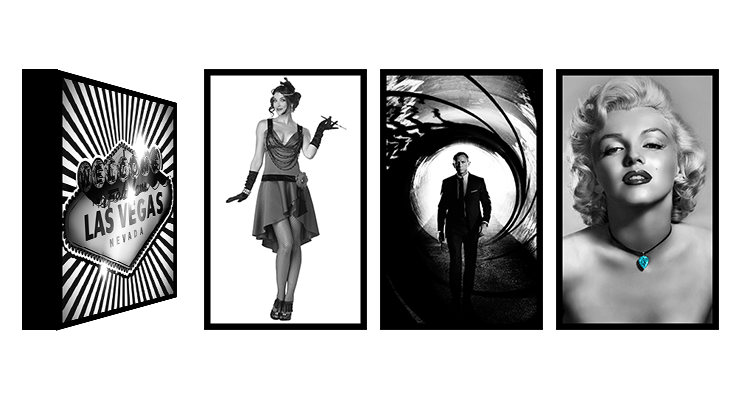 Recreate the Hollywood awards night or your favourite Hollywood movie and impress your guests! Hire a roulette table with a blackjack table and try one of our new games like sic-bo or our money wheel. Your guests can walk down the Red Carpet and be greeted by Paparrazi in true Holly wood Style. Our various room dressings complete the look and transform your venue into a stylish VIP area. 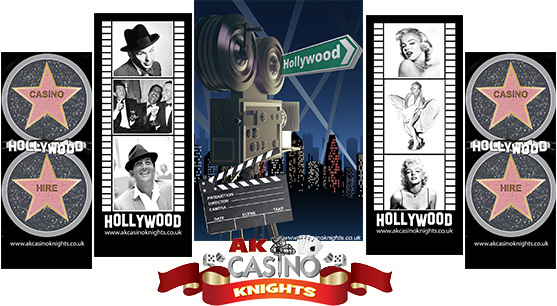 The most professional fun casino company in Kent and the South of England. We cover all of Kent, London, Essex, West Sussex, East Sussex, Surrey, Suffolk, Norfolk, Hertfordshire, Berkshire, Hampshire, Buckinghamshire to name a few!